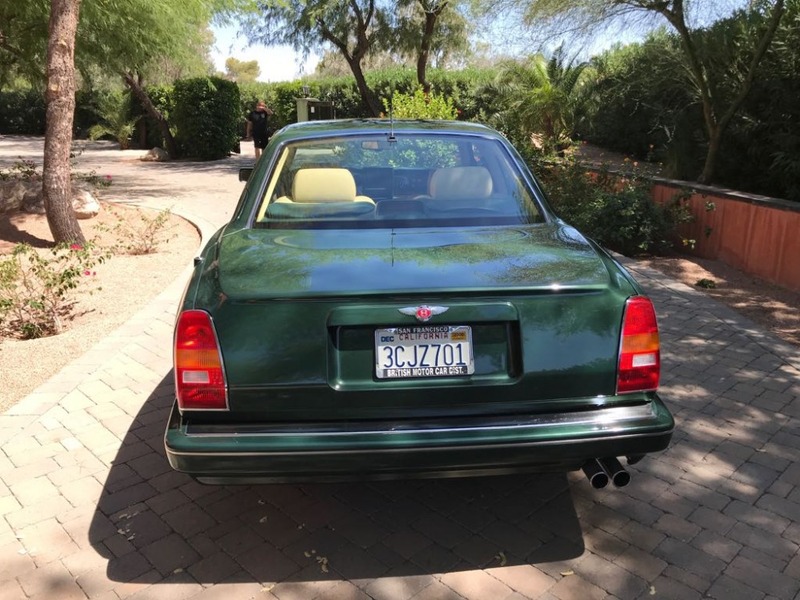 This 1993 Bentley Continental R is a gorgeous original one owner 33k mile California car from new. 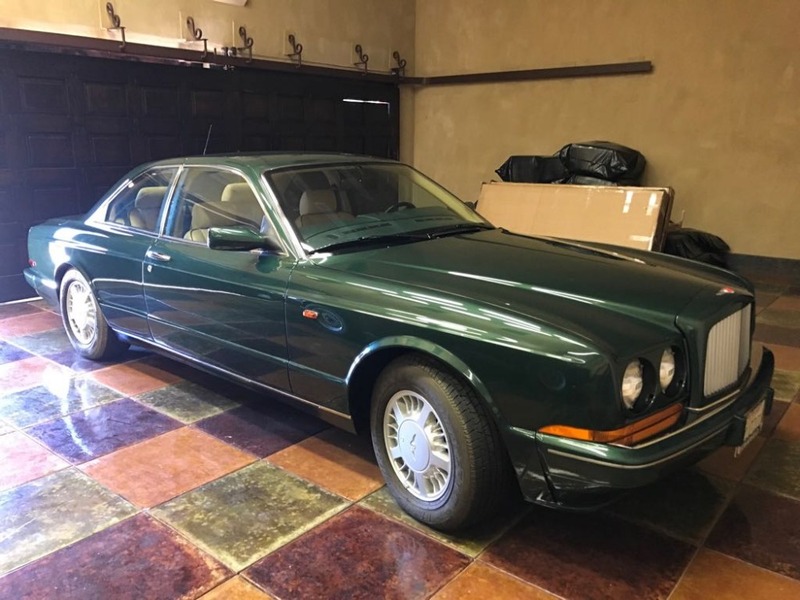 Extremely attractive racing green with tan leather interior. 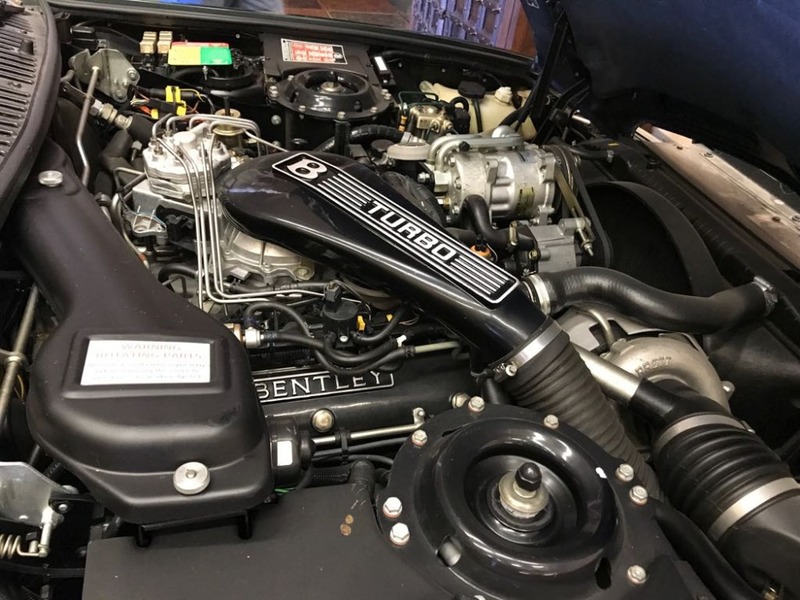 This Coupe is in excellent condition inside and out and runs and drives as fantastic as it looks. 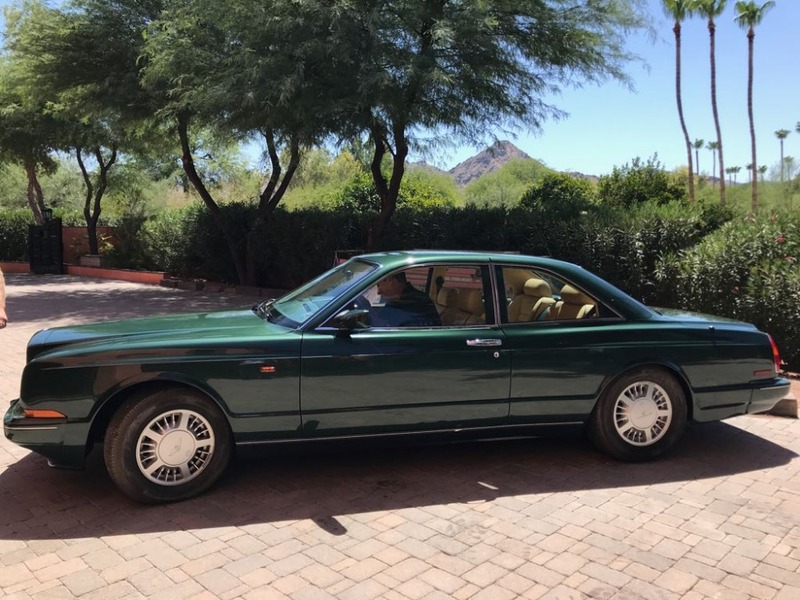 Accompanied by its original window sticker and owner's literature, here's your chance to own this lovely Bentley for a fraction of its original $260,000 list price in 1993. 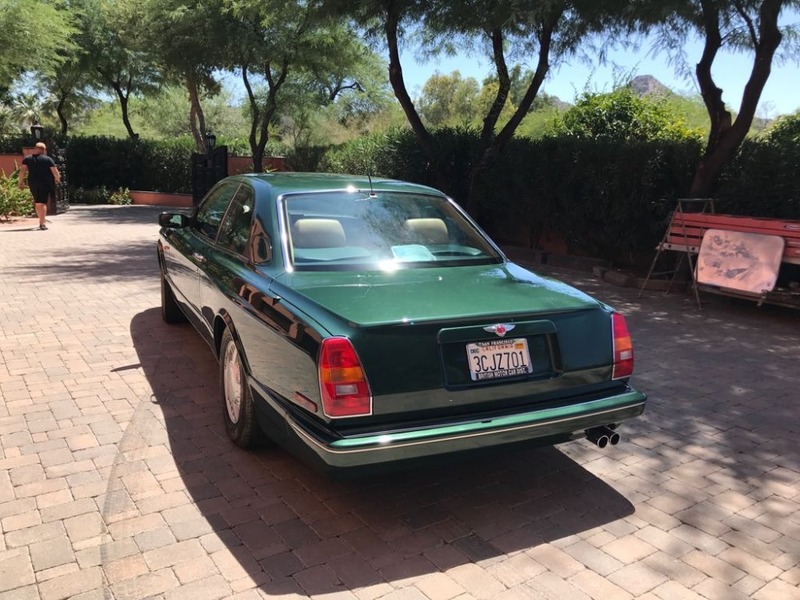 An increasingly sought-after and collectible modern-classic. 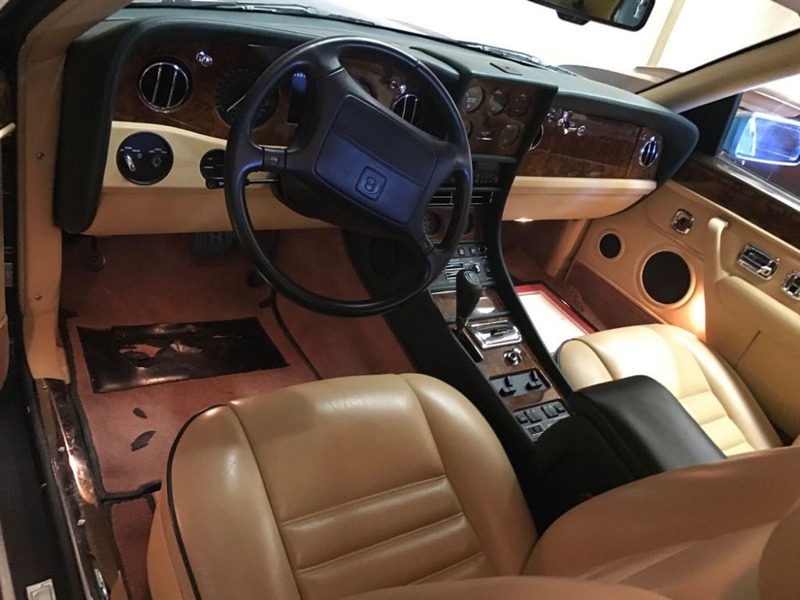 A lot of car for the money and an undeniably seductive opportunity for any enthusiast of the marque.